ABERDEEN PROVING GROUND, Md. 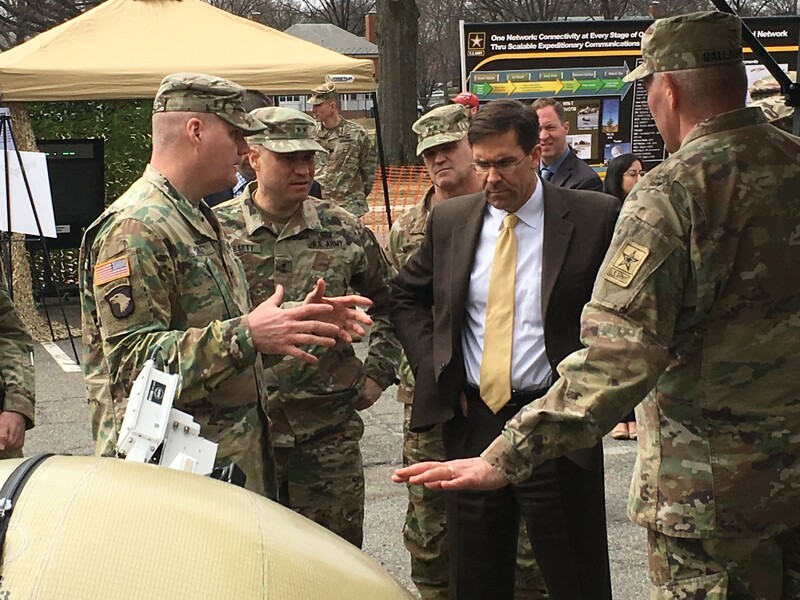 (July 15, 2014) — The Army is creating a standard marketplace of tactical communications hardware to support the Common Operating Environment (COE) initiative and deliver a familiar and intuitive experience for Soldiers. The Common Hardware Systems (CHS) program office maintains a portfolio of commercial technologies that satisfy tactical requirements including servers, clients, network routing and switching devices, ruggedized laptops, handheld devices, operational transit cases and other peripheral devices. As the Army advances the COE framework to support the rapid development and delivery of secure, interoperable software applications, CHS is coordinating with multiple programs to facilitate efficient procurement and sustainment of hardware items across the COE, while leveraging industry innovation to supply the latest technologies to Soldiers. To align with COE and other elements of the Tactical Network Modernization Roadmap in support of the Army’s Force 2025 operational goals, CHS will also provide a contract vehicle and link for industry to deliver intuitive, versatile solutions that feed into the roadmap, said Danielle Kays, product director for CHS. Since its launch in 1987, the CHS program has provided a consolidated acquisition approach for tactical technology solutions, offering economies of scale and complete lifecycle management and warranty for systems of all sizes and varying levels of ruggedization. Combining a prime contractor with options for small business procurement and Army organic support, CHS serves as a broker uniting Army programs with the technologies that meet their requirements. The role of CHS is now expanding as the Army implements the COE, which aims to reduce stovepipes and deliver Soldiers a “plug and play” experience whether they are accessing information on secure handheld devices, vehicle mounted systems or command post screens. The CHS menu will support standard hardware requirements within each of the COE’s six computing environments (CEs) — data cloud, command post, mounted, mobile, sensor and real-time safety-critical or fires and missiles — as well as products such as laptops that are used in several different environments. This will enable program offices to easily align their procurement plans with COE, while promoting greater commonality across the CEs for a seamless user experience. 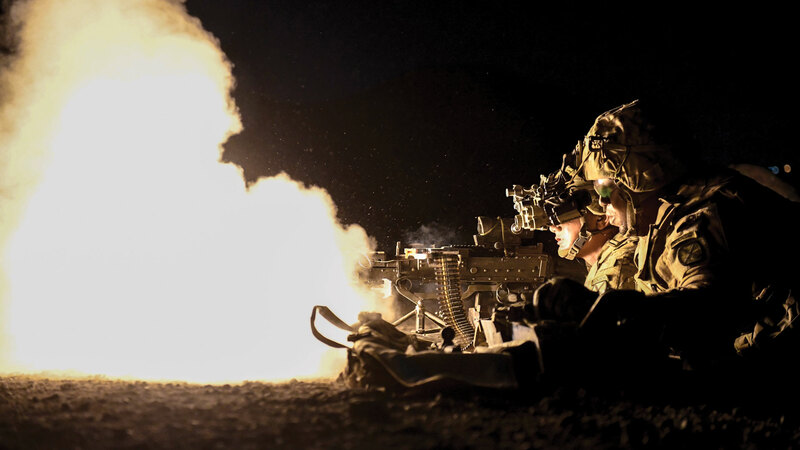 “Programs and operational units that are not categorized under a CE will also be able to leverage the marketplace, increasing interoperability and efficiency across the entire Army,” Kays said. With a broad base of expertise in commercial off-the-shelf information technology (COTS IT) solutions for the military, CHS also provides programs with market research and analysis on specific capabilities in advance of procurement. One program with a requirement for tablet computers recently reached out to CHS for examples of “who else is using tablets, what are the various configurations available on contract,” Kays said. “We help identify the technologies that are out there, empowering programs to make informed decisions in support of their requirements,” she said. The CHS program office works closely with vendors of all sizes — not just in response to Army requirements, but also proactively, to influence the direction of COTS IT development in key areas affecting the military. 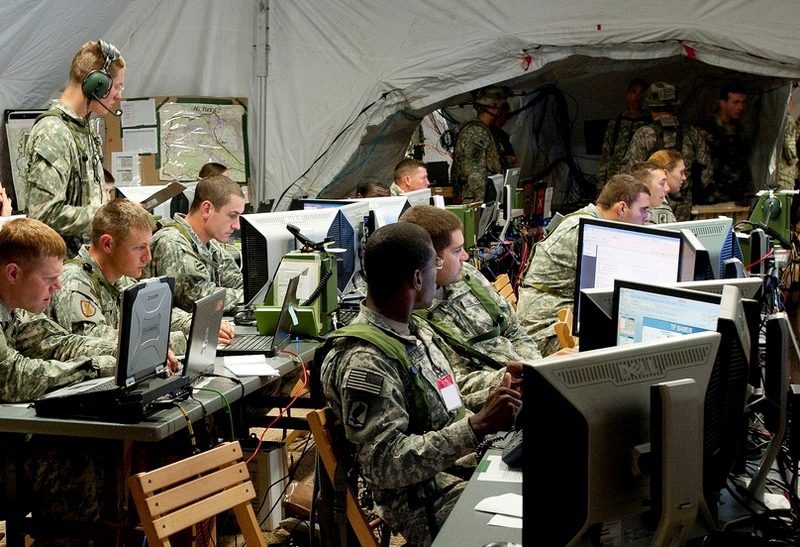 For example, as CD-Rom technology is phased out, the Army will need a new method to install software on laptops. CHS is currently pulsing industry partners to learn their plans in this area and coordinate a potential path ahead. CHS also hosts semi-annual Technology Expos that provide a forum for commercial vendors to demonstrate how their products could help the Army reach its network modernization goals. The expos enable technical leads and design-level engineers from various program offices to discuss common program requirements and collaborate on effective technology solutions that meet mission requirements, yet simplify operations across multiple systems. In addition to the relationship with industry, CHS also offers a strong connection to the Army organic industrial base. Several organizations such as Program Director Counter-Rocket, Artillery and Mortar (PD C-RAM) and Product Manager Tactical Mission Command (PdM TMC) are leveraging CHS task orders to enable Tobyhanna Army Depot, Pa., to provide hardware repairs, refresh and other support — including purchasing and installing ancillary items needed to upgrade systems to meet current specifications.